The release of School of Rock 15 years ago was a seminal moment in our lives, one which we still quote to this day. The perfect vehicle for Jack Black’s slightly silly humour and shredding rock guitar was a delight for everyone, and the classroom of kids are no small part of that. As we all get older, we realise just how annoying child actors can be on the screen (young Anakin Skywalker anyone), but the 4th grade lot are a pure delight perhaps unmatched until the advent of Stranger Things and Stephen King’s IT. Their rock legacy will live on forever in our collective hearts, but since the Battle of the Bands, the group have split up and moved on with their own lives. First off is Zack Attack Mooneyham, the guitar prodigy who led the School of Rock band to success and legendary status with his quite coolness and shredding skill. Since School of Rock, Joey Gaydos Jr, who played Zack in the film, is yet to return to the screen, but has continued with his focus on music. He released a self-titled album back in 2004, and later went to work with band Stereo Jane. Perhaps my favourite member of the band was Lawrence the piano player, aka Mr Cool, for his face-melting key groove. Since the film, Robert Tsai has stepped out of the spotlight, but reportedly still has an affinity for the keys (how do you lose that talent?). He played concerts while at Dartmouth College, and still works on musical productions. He has also stepped back in front of the camera as part of a dance group called Instant Noodle Crew. 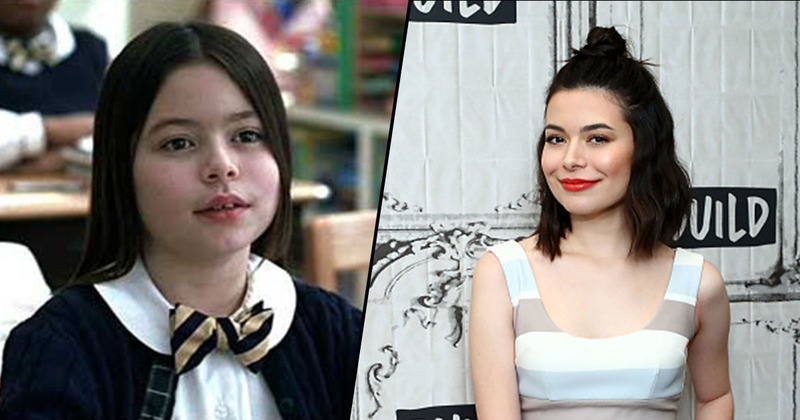 One of the more famous alumni of School of Rock is Miranda Cosgrove, who played Summer Hathaway in the film, band manager and all-round great gal. Since the film, the child star went on to star as Megan Parker on Drake & Josh between 2004 and 2007 before landing the role of Carly in iCarly between 2007 and 2012, and has lent her vocal talents to the Despicable Me series. 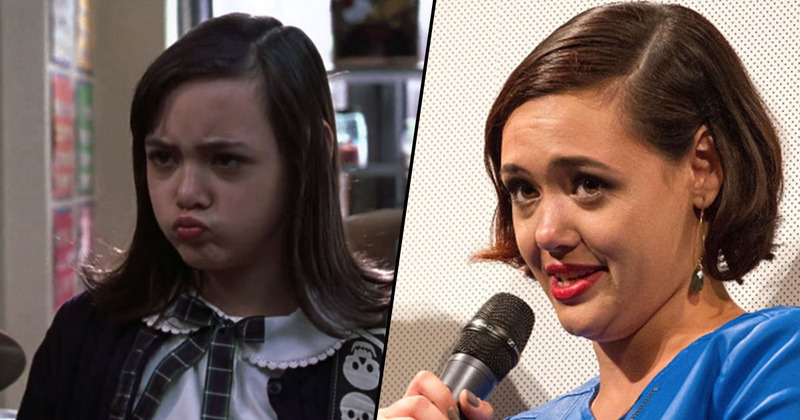 Caitlin Hale, who played Marta in School of Rock, has gone on to step out of showbusiness since the film. In the film, Hale plays one of the backup singers who was picked by Jack Black’s character during a classroom audition. Hale originally continued her work on screen, before earning her degree in journalism from Arizona State University in 2013. She now works as a publicist in Scottsdale, Arizona. Rebecca Brown actually earned her first on-screen credit in School of Rock, playing bassist Katie in the film. She is tapped for the band after Dewey spots her playing cello, and explains that all she has to do is tilt the cello to the side to slap that bass. Since the film, she has gone on to foster a successful YouTube channel, on which she regularly shares covers and original songs, as well as performing comedy shows in Chicago. Perhaps the cast member who is in the public eye the least is Maryam Hassan, who played Tomika in School of Rock, the quiet backing vocalist who was originally pegged as a roadie before stunning with her incredible singing. Hassan has stayed out of the public eye since the film’s release, though has reunited with costars in the intervening years – most notably for the film’s 10 year anniversary. Similarly reclusive is Kevin Clark, who played Freddy Jones, the band’s outspoken drummer, a true rock legend. The film was Clarke’s only film role to date, though he continues to play the drums for local Chicago bands. 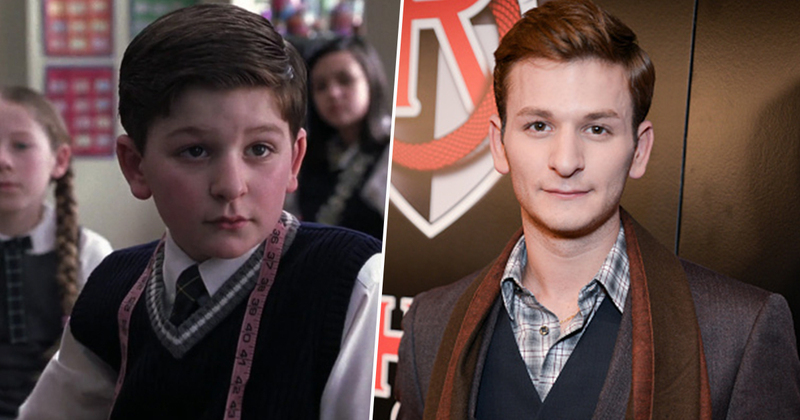 None of the kids of School of Rock have become immortalised in meme form quite as much as Billy, played by Brian Falduto. The originator of the now-iconic ‘You’re tacky and I hate you.’, Billy was the band’s costume designer for the big gig. Falduto went on to study theatre, and graduated from university with a dual-degree in theatre performance and arts administration. He works in radio and still performs in New York musicals and comedy productions. 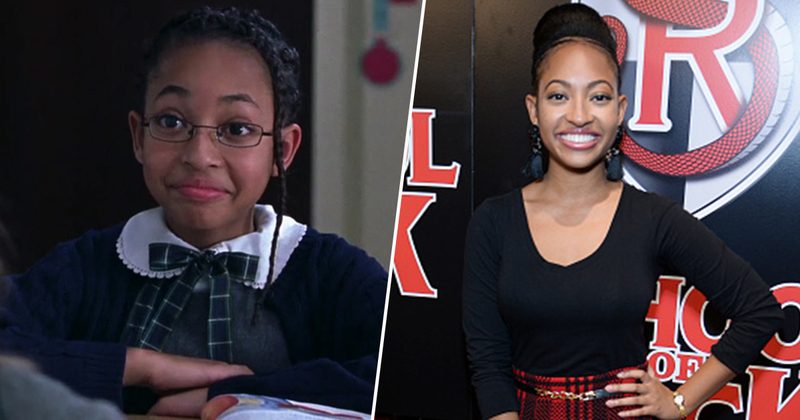 The final child star in our round-up is Aleisha Allen, who played Alicia – a backing singer in the band. Before the film, she was a series regular on Blue’s Clues, appearing in more than 100 episodes. Since the film, Allen went on to star as Lindsey in Are We There Yet? and the sequel Are We Done Yet? Most recently, she lent her voice to an episode of Yo Gabba Gabba! in 2015. 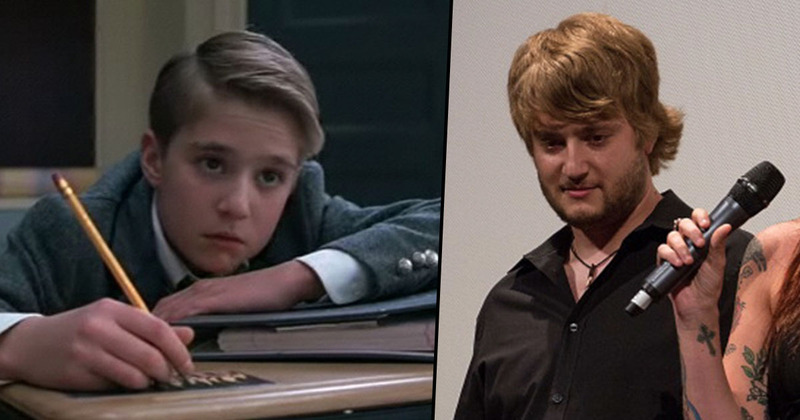 So there we have it folks, all the actors from School of Rock now! Stick it to the man!